Greg Cartwright is a garage rock legend. Fronting bands including The Oblivians, Cumpulsive Gamblers and Our favorite, Reigning Sound. Greg and his Long Island native band motored through a 30 songs set to a memorized crowd with fans traveling from as far as Green Bay to check them out. They were true professionals and left everyone wanting more. 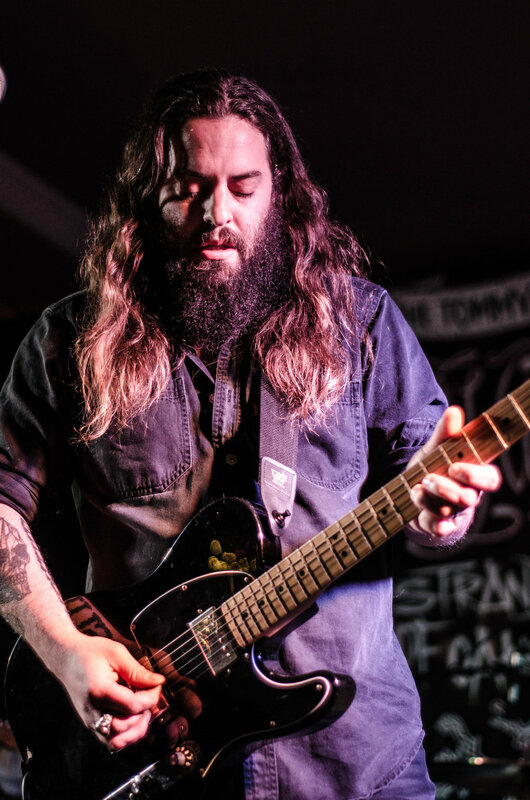 Strand of Oaks returned to bookend a year of touring in support of their album "Heal" that began and ended with The Tommy Brull Foundation. Tim and the band were truly stoked to be back in Rockville to celebrate Tommy's memory.